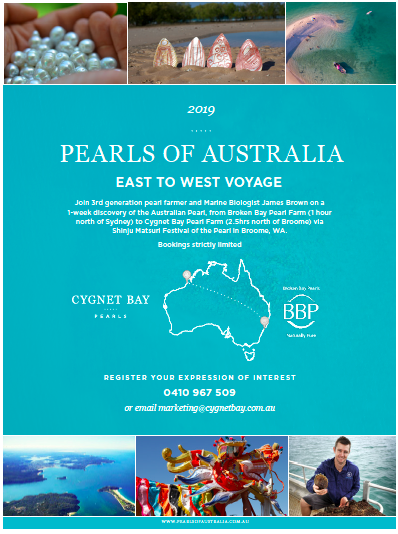 Join 3rd generation pearl farmer and Marine Biologist James Brown on a 1-week discovery of the Australian pearl, from Broken Bay Pearl Farm (1 hour north of Sydney) to Cygnet Bay Pearl Farm (2.5 hrs north of Broome) via Shinju Matsuri Festival of the Pearl in Broome, WA. 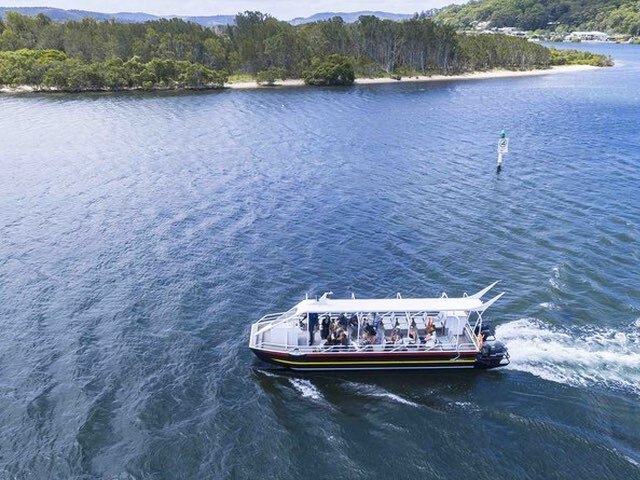 Introducing Broken Bay Pearl Farm Tours one hour north of Sydney where the world’s most lustrous and rare Akoya pearls are grown. The perfect gift, our beautiful Save the Children mabe jewellery collection helps support programs run in local Kimberley communities. Our home is the pristine and dramatic Kimberley coast. It’s also where our pearls are born and nurtured. 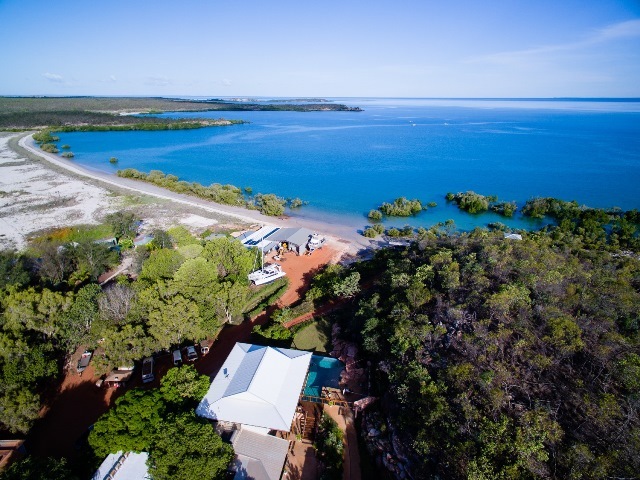 Visit Cygnet Bay Pearl Farm and discover the story behind the Australian Pearl. 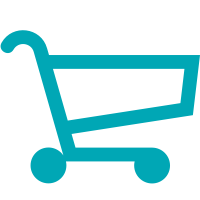 Find out first about new releases, special offers, and events.